Aviation Updates Philippines - A Philippine Air Force SF-260 aircraft crashed 150 meters away from the shoreline of Barangay Bucana at 9:45 a.m. yesterday. According to Nasugbu's Police Chief Inspector Pablo Aguda, the pilots of the aircraft are 1st Lt. Nazer Jana and Capt. John Bayao who all died due to the fatal crash. Aguda said that the aircraft was found 20 meters deep. The aircraft was performing a practice air exhibition for the scheduled celebration of Nasugbu's Liberation Day. Philippine Air Force's SF-260 aircraft part of the three-aircraft formation training mission. "PAF trainer aircraft SF-260FH Number 1034 crashed around 300 meters off the shoreline of Barangay Bucana, Nasugbu, Batangas," Philippine Air Force Spokesperson Lieutenant Colonel Enrico Canaya said in a Rappler report. According to reports, the bodies of the two pilots were air lifted by the Philippine Air Force's Helicopter heading to the Villamor Air Base in Manila, two hours after the crash. The cause of the crash is yet to be determined as investigations are still on-going. Philippine Air Force's 18 SF-260 aircraft was acquired in 2011 which was meant to train pilots. 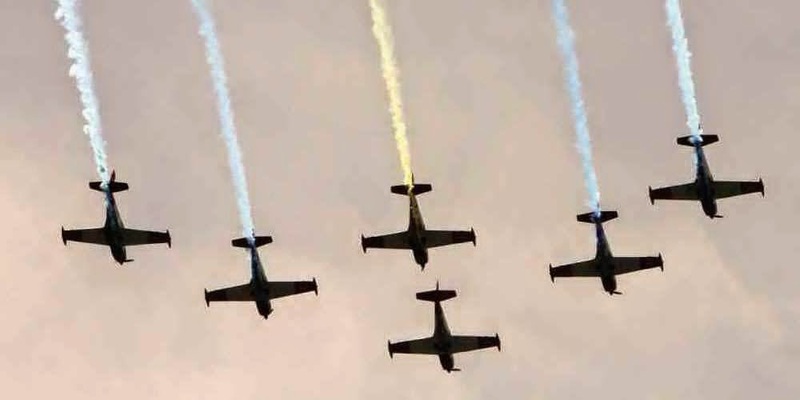 “The planes will improve the training curriculum for pilot training and enhance and develop pilots professionally and keep them up to date with the changing times and advancements of technology in accordance with the PAF’s thrusts in contributing to peace and development in the country,” an official of the Air Force said.